Author Talk with Kim Fu - March 23 at 2 p.m. 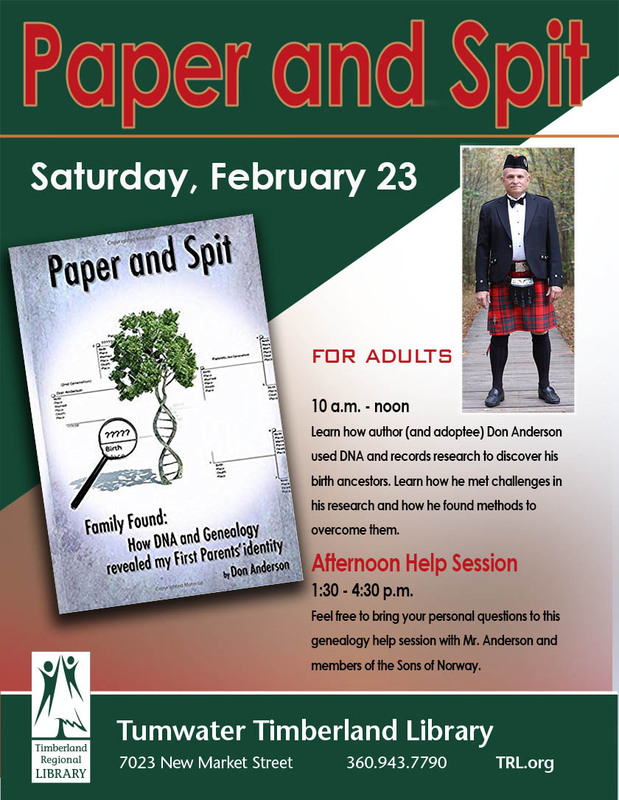 In Our Own Voices - Centralia - March 23 at 1 p.m.
TechXpo: McCleary - Elma - Montesano on March 23 at 11 a.m.
Community Baby Shower in Lacey - March 23 at 10 a.m. 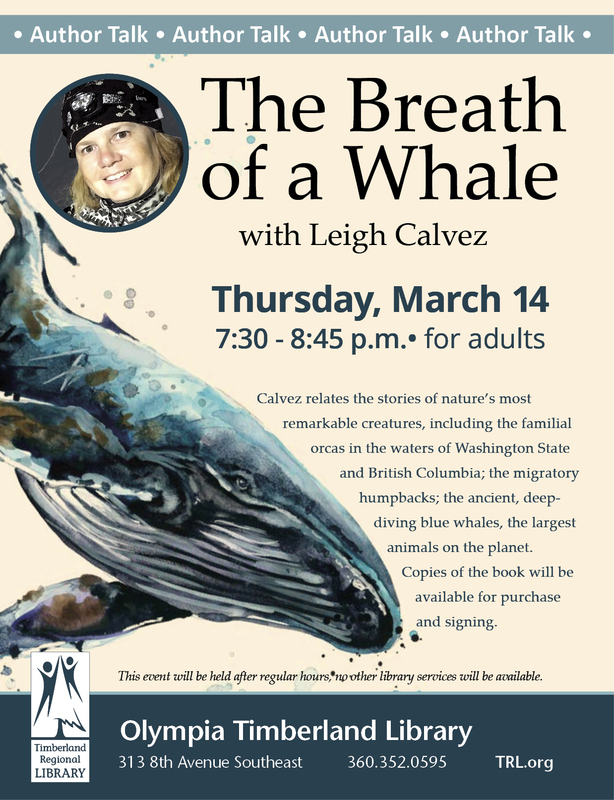 Sister Spit 2019 Tour at the Olympia Library - 3/7 at 7:30 p.m. 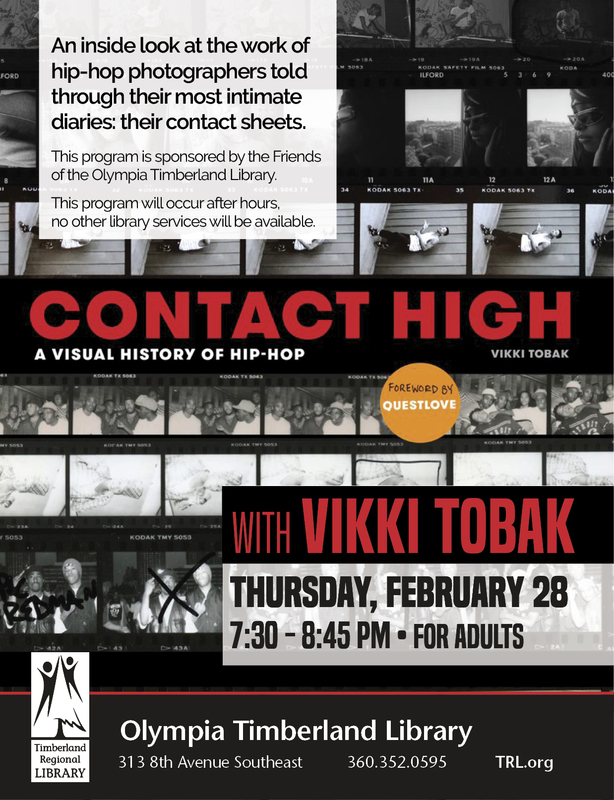 Author Talk with Vikki Tobak on "Contact High"